I’m here for the cookies! 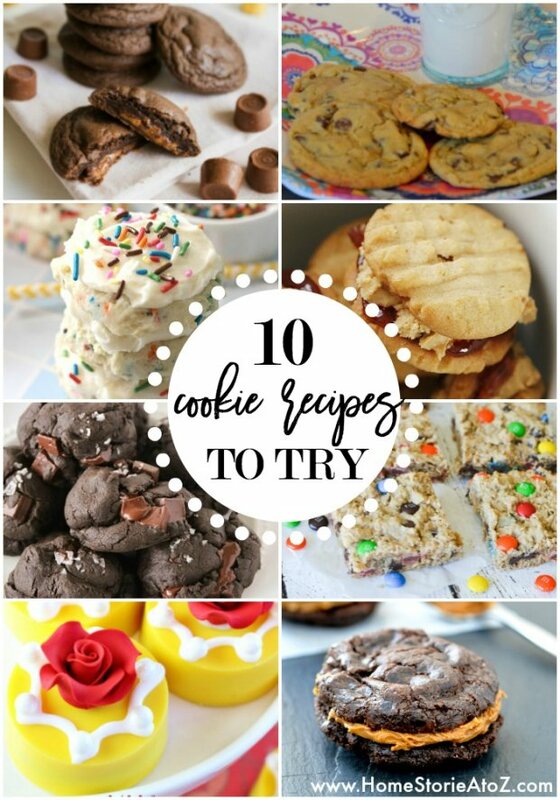 I’ve gathered 10 tried and true, blogger tested-and-approved, yummy cookie recipes for you! 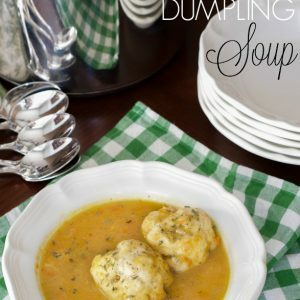 These recipes were recently shared in the weekly blogger link party held here every Monday evening. Thank you to everyone who shared their recipes with us! If you are a blogger and would like the opportunity to be featured, please stop by on Monday evenings and link up your favorite projects. Now, back to the cookies–which one is your favorite? My vote is for number 10! 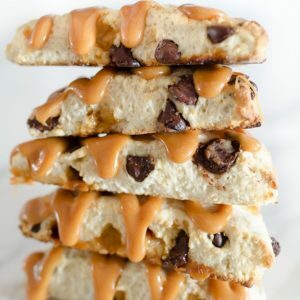 I’m a sucker for decadent chocolate everything! Click on the blue/gray links below each picture to be taken to the recipe. 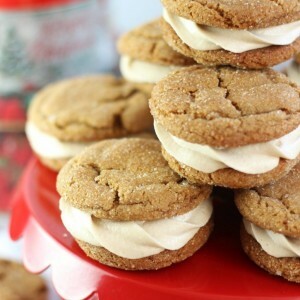 Click "Next" to scroll through all of the cookie recipes! The Dark Chocolate Peanut Butter sound heavenly!